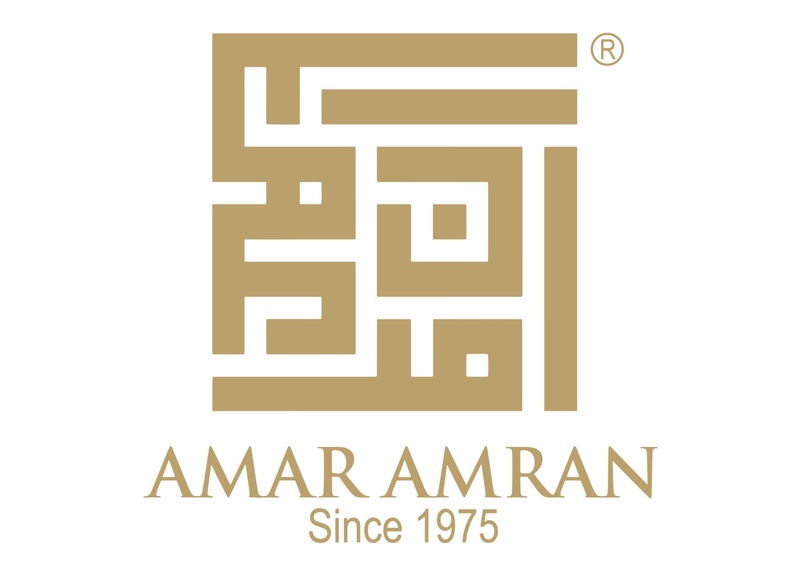 Jubah Afifa is a modern an elegant perfect Jubah made by Amar Amran for many occasions. 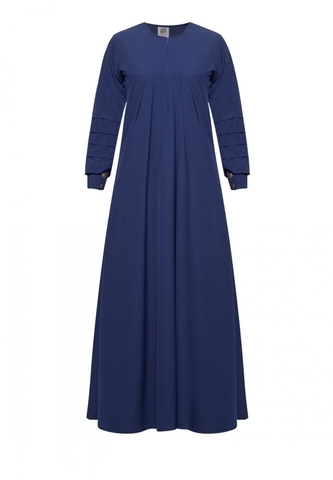 It have pleats on the Jubah that make you more comfortable with adding of push button design at the wrist. 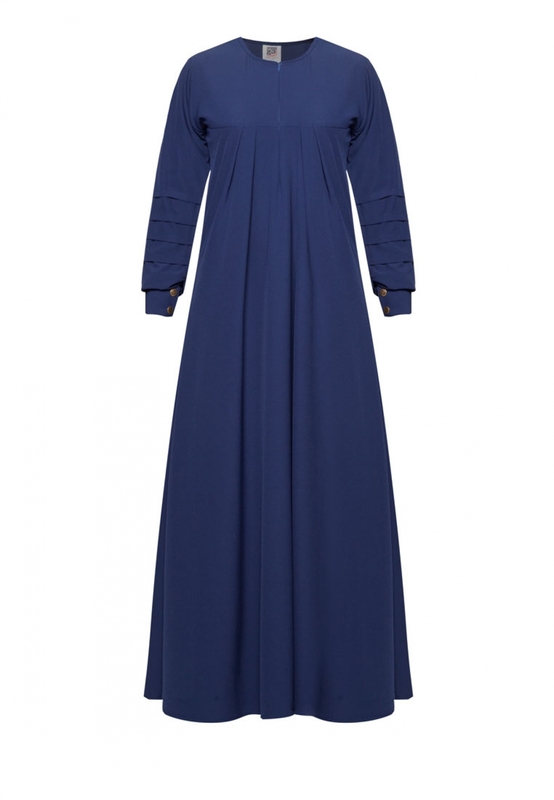 The cutting of this modern Jubah is simple but can give perfect looks when wear it. 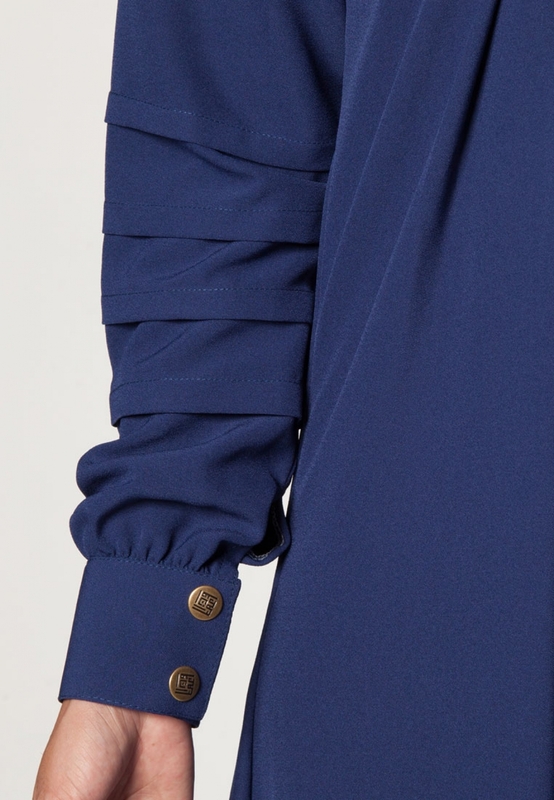 It made up from high quality fabrics and have hidden zip for nursing.